You've known people who are their own worst enemy. Although they "know better", they keep working against their own best interests. Some force people to reject them. Some get into trouble with the police. Others destroy their bodies with alcohol and other substances. Most of them have looked into the mirror of their soul and silently screamed, "Guilty! Pay damn you!" We each work to get for ourselves that which we feel we deserve. 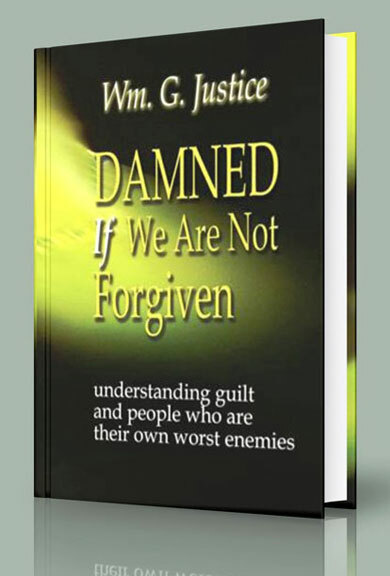 From both, a theological and a psychological perspective, this book examines the destructive, nature of sin -- whether against God's law or in violation of one's own adopted moral code.